On our travels we visit interesting places and hear stories of people and events, past and present. In these pages we paint a picture of some of the landscapes that we travel through. 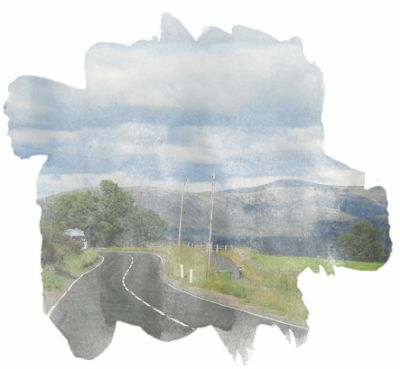 We begin with Achiltibuie, Brough, Cromarty, Dunbeath, Kingussie, Caithness and Sleat on Skye.